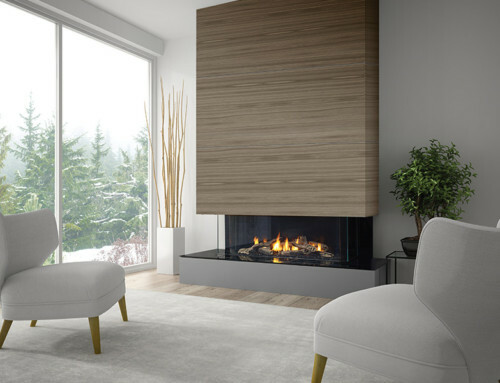 The Chaska 29 Log Insert offers a beautiful traditional look. 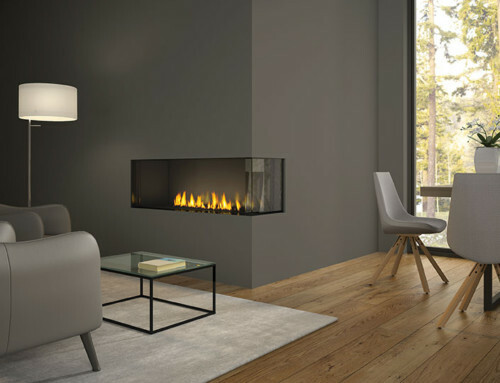 Its realistic log set, louver-less firebox, enormous viewing area and beautiful dancing flame do not disappoint. The Chaska 29 comes standard with the new environmentally friendly IPI Ignition System. This Direct-Vent insert has a maximum BTU output of 30,500 and is Canada P-4 approved. The fan, remote control, safety screen and Refractory panels also come as standard features! !